No need to miss breakfast! 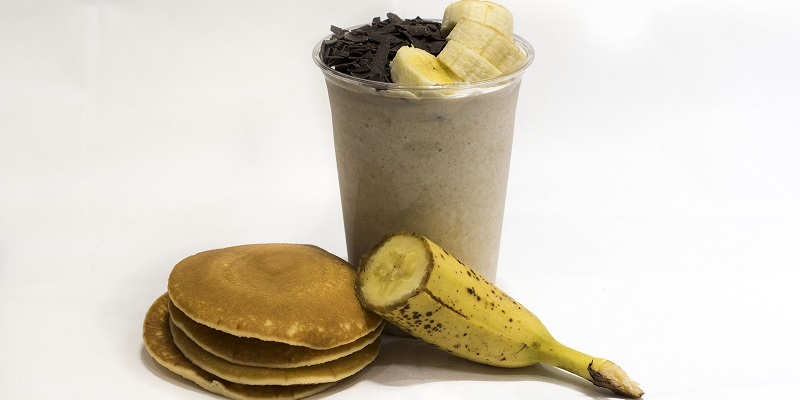 Breakfast is such an important meal of the day but our Shakeologists admit they sometimes skip breakfast and we bet you do too. 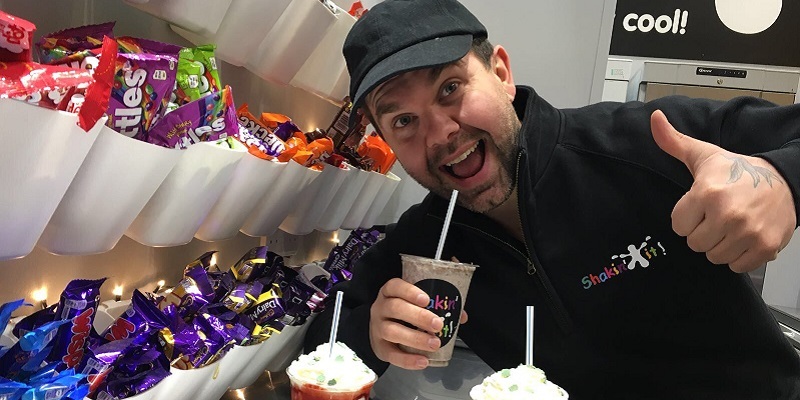 That got us thinking about launching a brand new range of Breakfast Shakes so our customers can grab breakfast in a delicious shake combo, perfect for drinking on-the-go! 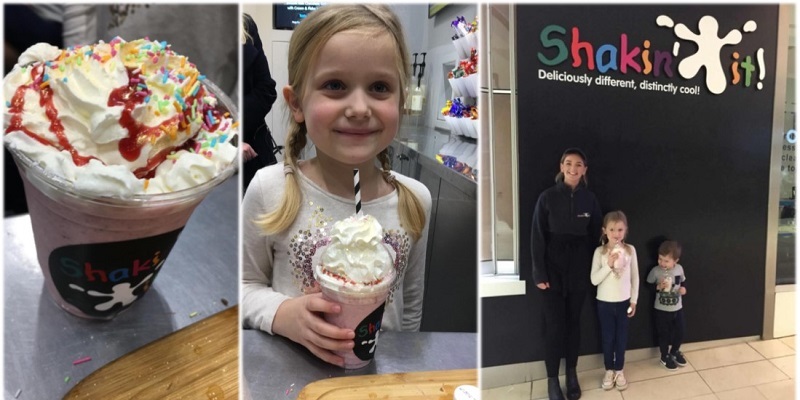 We've had lots of fun creating the Breakfast Shake recipes and we even invited Sandeep, one of our lovely customers, to come and help us decide what should go on the menu. You can read San's recipe reviews in her fun blog. 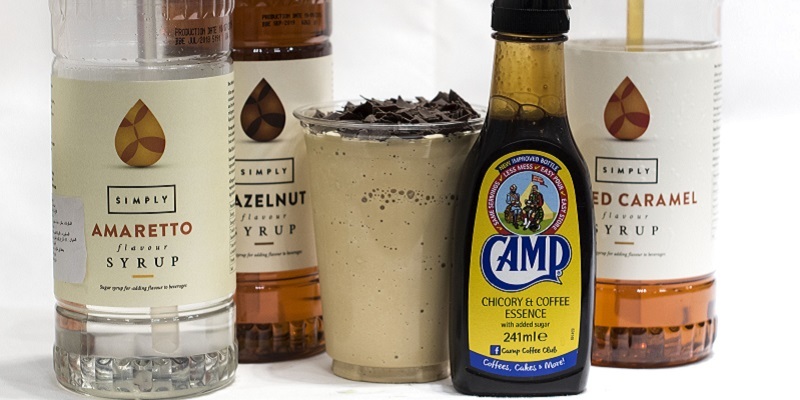 So, which Shakes made it to our brand new Breakfast Menu? The first one is Coffee Flavour with any syrup. 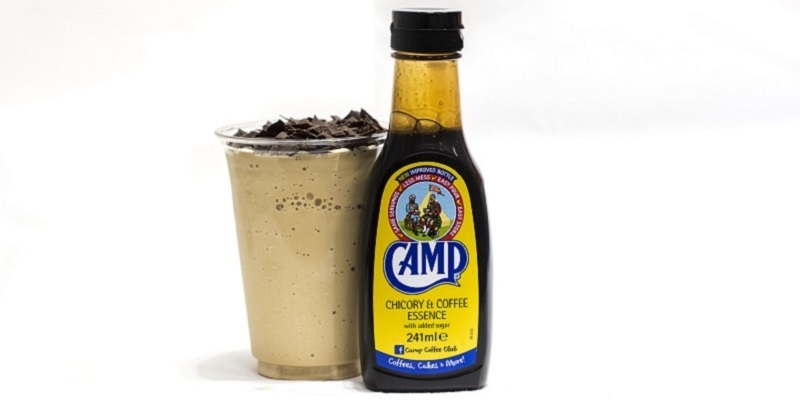 This is made with caffeine-free coffee essence so if you've already had your morning caffeine fix, you needn't worry! We have more than twenty syrups for you to choose from but hazelnut syrup, amaretto syrup and salted caramel syrup were very popular in our own tasting tests. Oats & Golden Syrup Cake. This one is a bit more substantial and topped with honey and even more oats for good measure. Pancakes & Banana. Who doesn't like pancakes and fresh banana for breakfast? You can have some tasty dark chocolate flakes on top too. Strawberry & Banana. 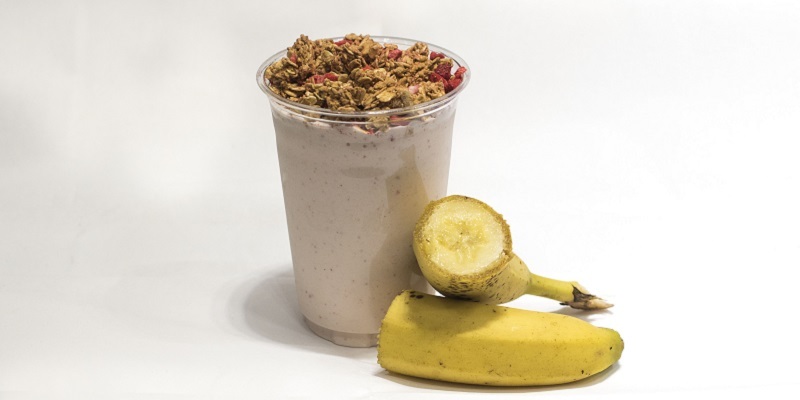 This Shake is a refreshing blend of fresh-frozen fruit topped with crunchy strawberry granola which you can stir in or nibble. Weetabix & Nutella. 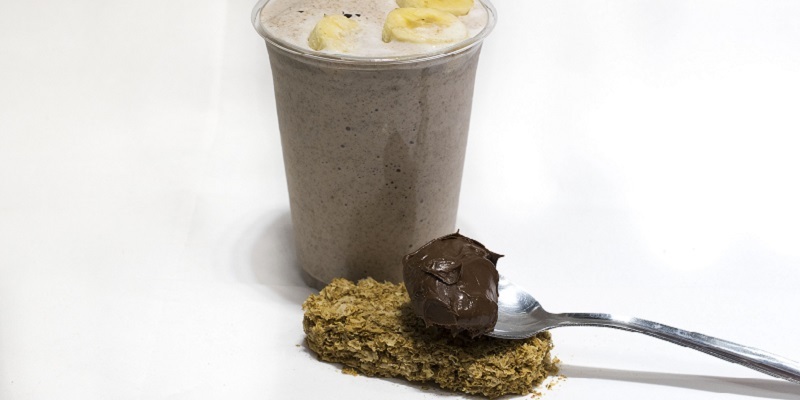 A breakfast cereal staple combined with the smoothness of Nutella and topped with sliced banana. Yum. 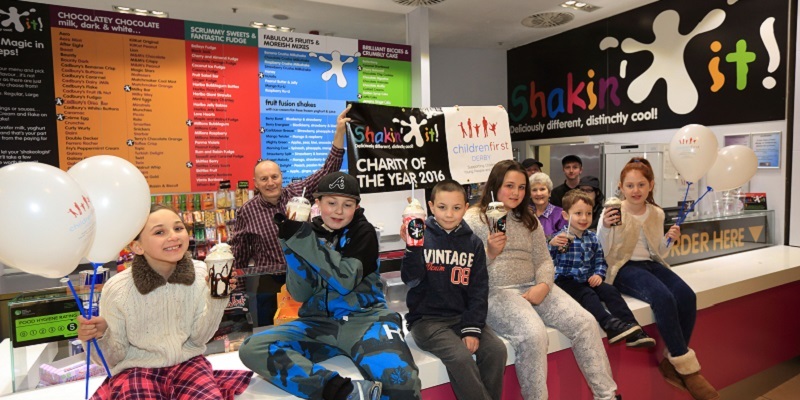 We hope that you like the look and sound of our brand new Shake range range and will be tempted to pop down and try one very soon! 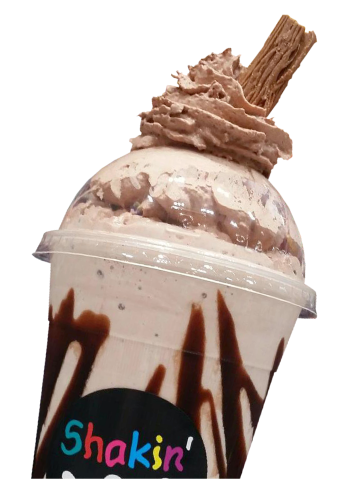 Our breakfast offer is available between 9.00am and 11.00am Monday to Saturday at a special price of £2.62 for a regular size Shake. We have domed lids and straws to help if you are breakfasting on-the-move. 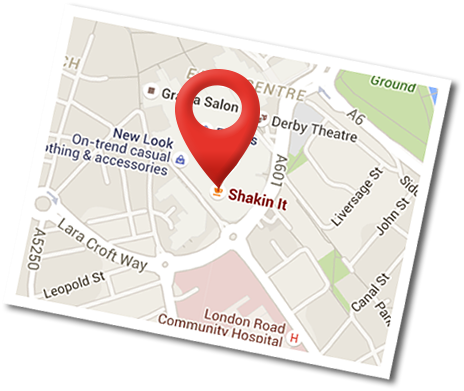 We love receiving customer feedback so if you have any comments or ideas for a different a Breakfast Shake combo, make sure to tell a Shakeologist or let us know via our Facebook or Twitter pages. 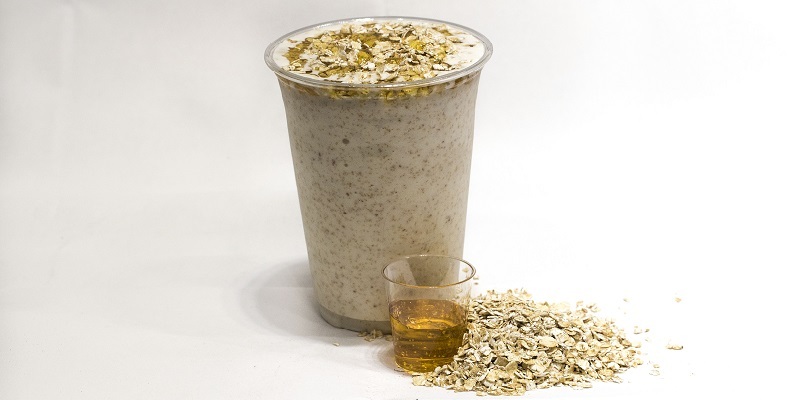 You never know, if our Breakfast Shakes prove to be popular, we might even add your choice to the menu in future! 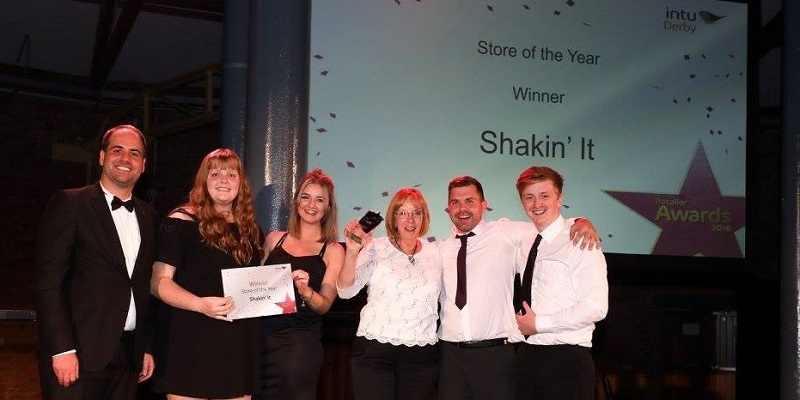 From chutney to milkshakes and the craziest job ever!